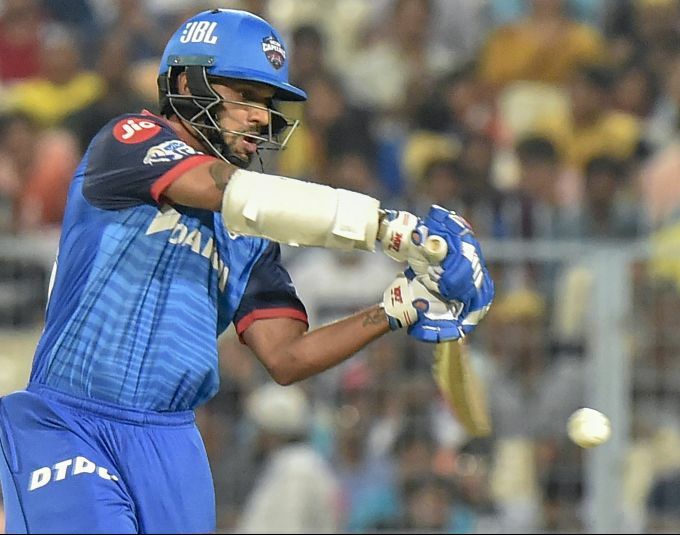 Kolkata: DC batsman Shikhar Dhawan plays a shot during the Indian Premier League 2019 (IPL T20) cricket match between Delhi Capitals(DC) and Kolkata Knight Riders (KKR) at Eden Garden in Kolkata, Friday, April 12,2019. 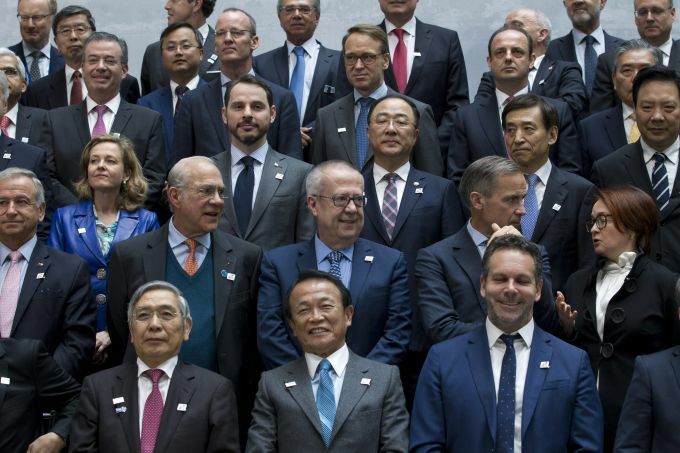 Washington: A group photo of the G20 Finance Minister and Central Bank Governors during the World Bank/IMF Spring Meetings in Washington, Friday, April 12, 2019. 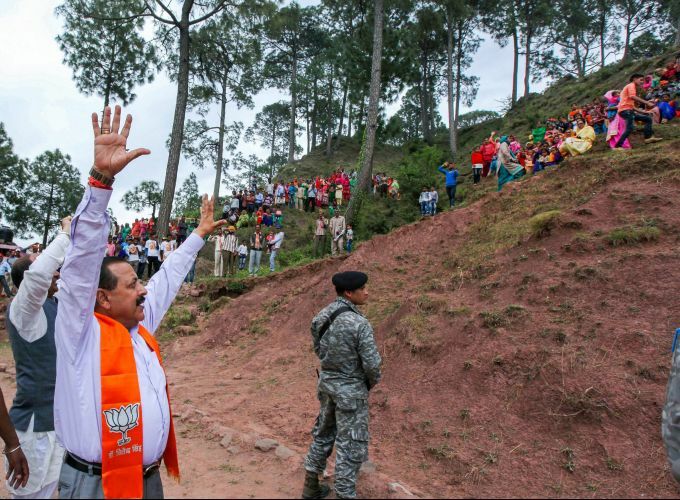 Udhampur: Union Minister of PMO Jitendra Singh during an election campaign rally at Ramnagar area in Udhampur district, Friday, April 12, 2019. 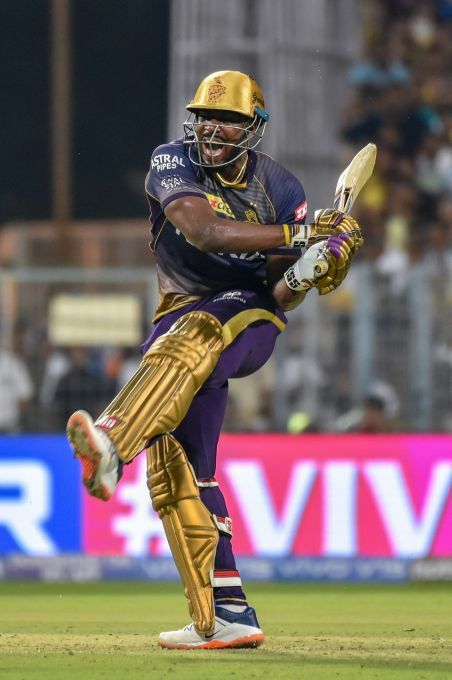 Kolkata: KKR batsman Andre Russell plays a shot during the Indian Premier League 2019 (IPL T20) cricket match between Delhi Capitals (DC) and Kolkata Knight Riders (KKR) at Eden Garden in Kolkata, Friday, April 12,2019. 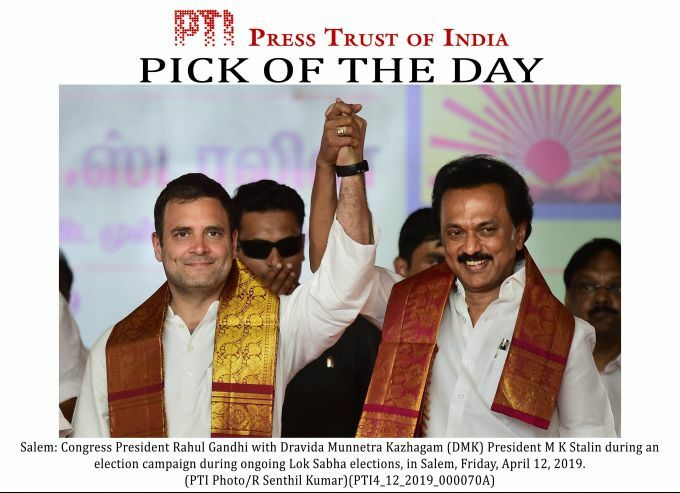 EDS PLS TAKE NOTE OF THIS PTI PICK OF THE DAY:::::::: Salem: Congress President Rahul Gandhi with Dravida Munnetra Kazhagam (DMK) President M K Stalin during an election campaign during ongoing Lok Sabha elections, in Salem, Friday, April 12, 2019. 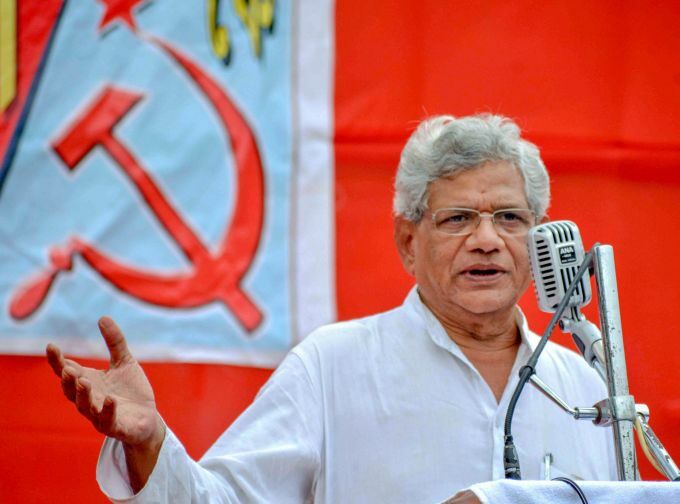 Unakoti: General Secretary of CPI(M) Sitaram Yechuri addresses a gathering, during the ongoing Lok Sabha elections, at Unakoti district, Tripura, Friday, April 12, 2019.